Westerville, OH is a northeast suburb of Columbus, OH. The city virtually surrounds Boyer Nature Preserve, a favorite city green space. Boyer Nature Preserve is a mini-wetland featuring a stream-fed pond. The area is a popular hiking destination for residents and visitors. Several species of birds perch among the foliage, making bird watching an enjoyable and education activity. Outdoor sports: Round up your friends for a pick-up game of baseball, basketball, or volleyball. Picnic area and playground: Pack up some food and enjoy a picturesque lunch at several well-maintained picnic areas. The kids will have a ball at the unique playground area built for a variety of abilities. playground area built for a variety of abilities. Your backyard is an enjoyable extension of your home, but are mosquitoes or other pest causing you to avoid sitting outside and enjoy the beautiful weather? Nothing kills the mood of a barbecue faster than a swarm of pesky mosquitos. Ensure your family and property are safe from invading mosquitoes with a customized mosquito control plan from Greentech Lawn and Irrigation. 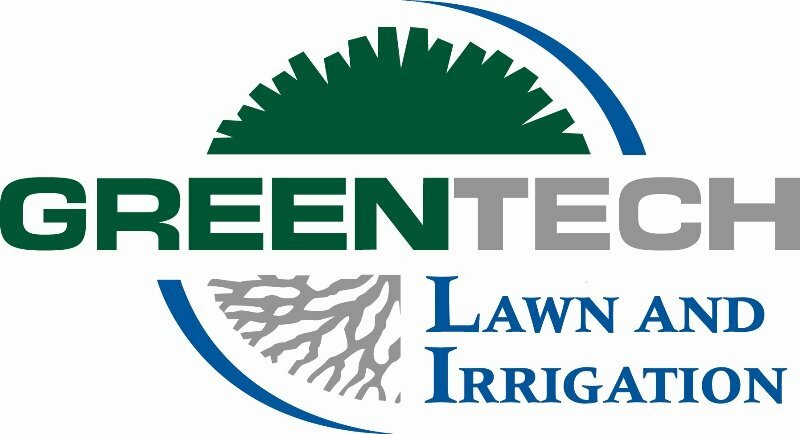 Greentech Lawn And Irrigation has been providing excellent lawn care services for our fine neighbors in Westerville, OH for over 33 years. Many of our customers complained about mosquitoes infesting their beautiful yards, so our knowledgeable and caring staff decided to create a mosquito control plan to help eliminate pests and keep them away. Don’t let the bugs take over your backyard, fight back with the aid of the experts at Greentech Lawn And Irrigation. Complete our easy online form to start your mosquito-free season today.